Get to know the Silverfish Lepisma sp. The Silverfish are white to brown-grey or bluish-silver in colour. Silverfish grow up to12-19 mm in length with three long bristles on rear. Silverfish grow from egg to adult without visible change in appearance. day where as other species lay clusters of 2 – 20 eggs. Nymphs (an immature form of an insect that does not change greatly as it grows) take 3 – 24 months to develop into adults and live up to 4 years. Capable of thriving in most climates, silverfish prefer to dwell in dark, damp areas such as basements, attics, kitchens and bathrooms. They are especially attracted to paper and damp clothing. Commonly found in stored boxes in garages and sheds. Silverfish feed on carbohydrates, particularly sugars and starches. 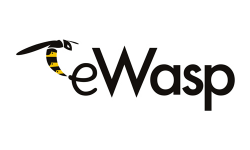 Cellulose (fibre), shampoos, glue in books, linen, silk and dead insects may be food sources. Silverfish have been found in unopened food packages. 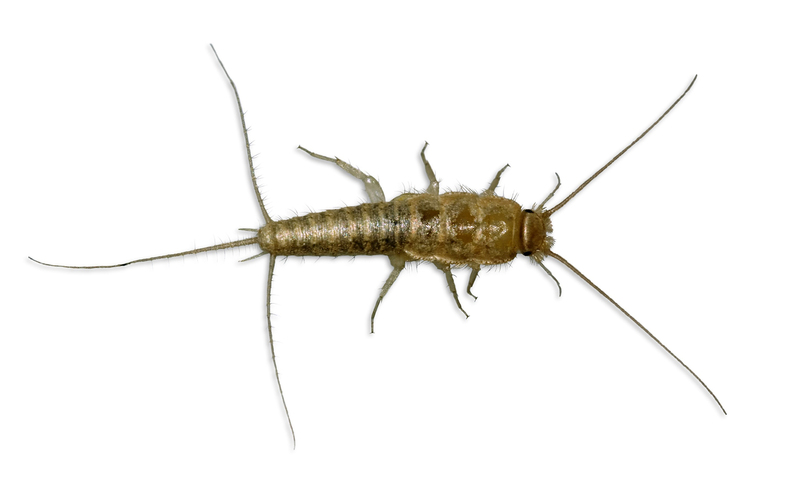 Bad – Silverfish are not dangerous to humans but cause a great deal of damage to property due to their feeding habits, such as dry foods, furniture, books, clothing, linen and bathroom products e.g. shampoo & soap.